Rather unashamedly, our first blog post of 2015 is all about Flowetic, the dance fitness programme myself and Dommy created just over two years ago. In the years we have been running Just Dance UK, we’ve watched hundreds of people apprehensively walk through the studio doors only to leave an hour later walking a little taller and looking a little happier with the world. Because irrespective of age or ability, that’s what dance and music does - and it was specifically these therapeutic benefits that got us thinking about creating Flowetic. 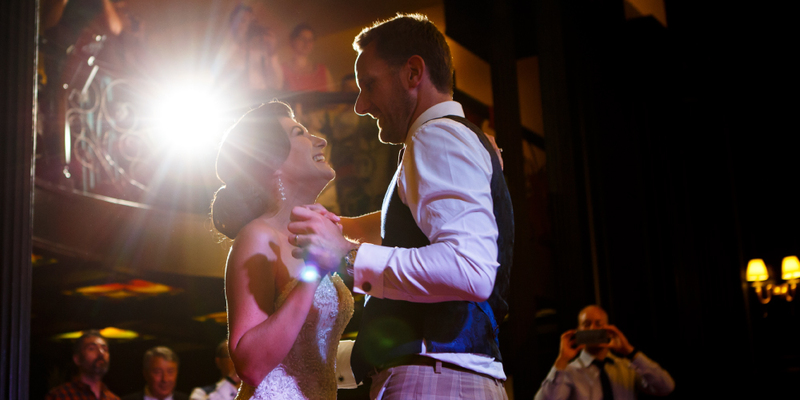 The older we get, the more exposing the idea of dancing becomes (unless of course, you routinely find yourself at the head of the conga train half a bottle of champagne into most weddings!). 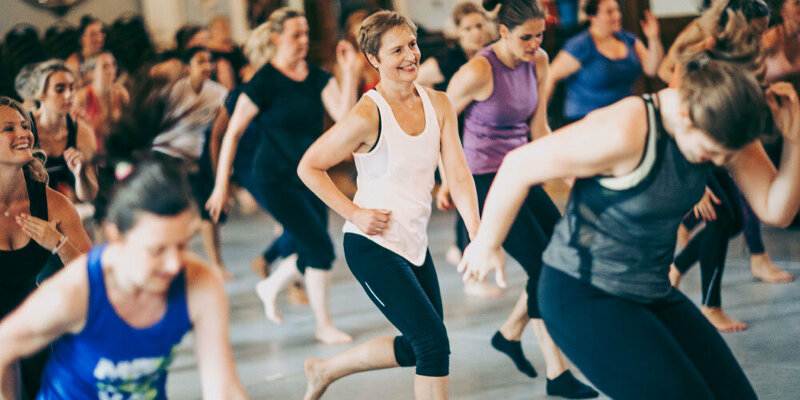 Conga trains aside, we want to remove that elitist, and often intimidating atmosphere that can prevent adults from participating in group taught dance classes. Those of you who already attend our classes will know that we are about much more than burning the most amount of calories in the least amount of time, and in this respect, Flowetic is no different. Before we began choreographing, we spent a long time listening to a really diverse mix of music (it’s a tough job!). Music is key to Flowetic. We use some really beautiful music and it varies dramatically in both genre and tempo. We don’t change the tracks as frequently as our zumba classes in order to give you a chance to really get to know the choreography. Eventually, we want you to reach a point whereby your muscle memory takes over and you are so completely engaged with the music that you aren’t thinking ahead, but are merely dancing to, and with, the music in that exact moment. When you reach that point, there really is no turning back. Flowetic will have you dancing, not just exercising – and what a wonderful feeling it is! If reading this has you even more intrigued about this class they’re calling ‘Flowetic’ there’s only one way to really find out what it’s all about, go on, give it a go! Take a look at our sparkly new Flowetic website for lots more information including when and where you can try out a class. Newer PostNew Year ...New You? Older PostThis ain't no dance class. No, it isn't. Sign me up to the Just Dance Newsletter! 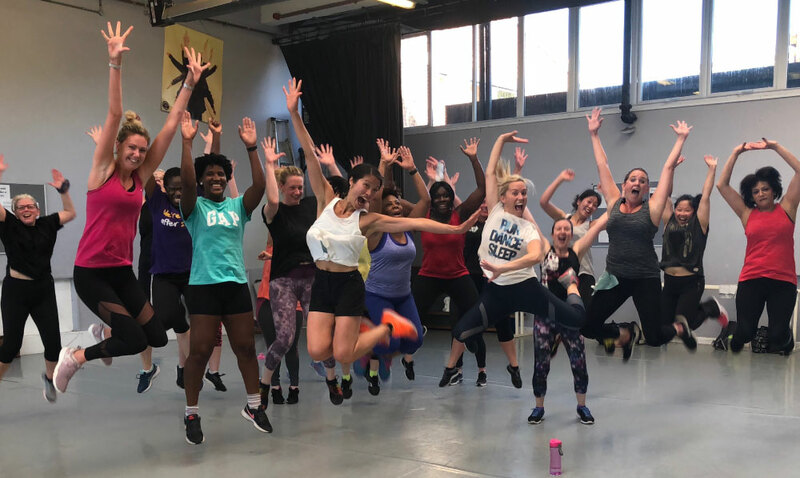 The friendliest fitness classes in South East London!